Santa Claus is coming to town this Sunday. 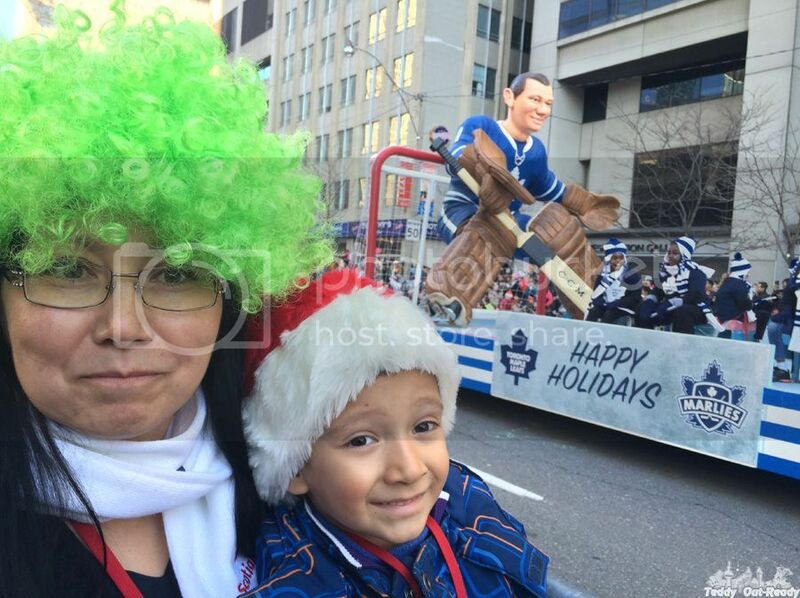 Being a tradition over a century, Toronto Santa Claus parade welcomes everyone to celebrate upcoming holiday season with Santa and his helpers. 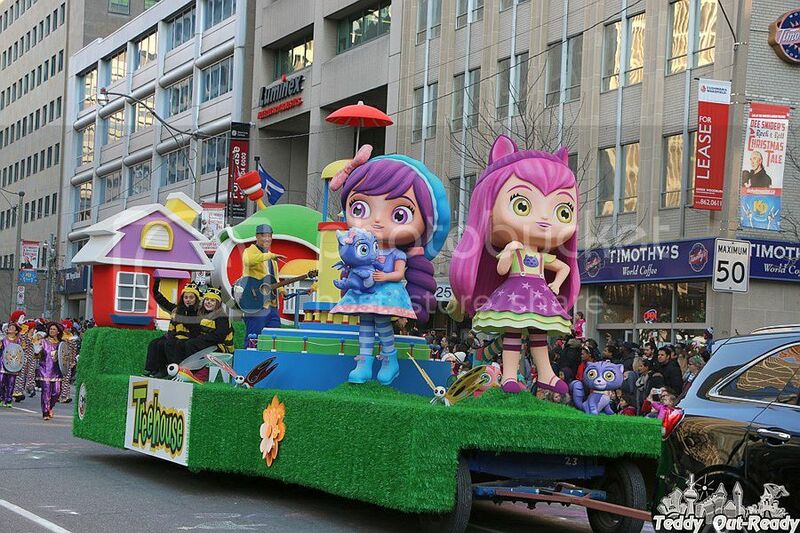 The number of floats and participants grow every year along with viewers who wait the whole year to see this popular parade. You can meet best of best there from famous stores to sports teams, schools and TV channels, all there to ignite the holiday spirit and bring joy to kids and adults. 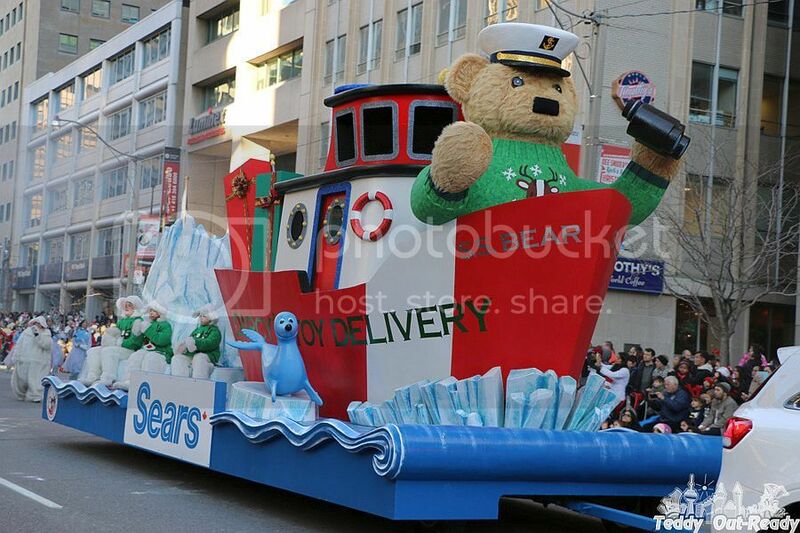 Tim Hortons, Metro, Toronto Maple Leafs, Canadian Tire, Disney, Nintendo, TreehouseTV and other great Santa Helpers will join Santa Parade this year. The Parade will begin at Christie St. and Bloor St.W at 12:30 and go down along University Avenue and finish at St. Lawrence Market. It will last about 2.5 hours. It is good idea to come early to book your best viewing spot, about one million spectators want to watch the parade. The weather promises to be a little cool, so warm blanket, a chair and hot drinks will be very handy. 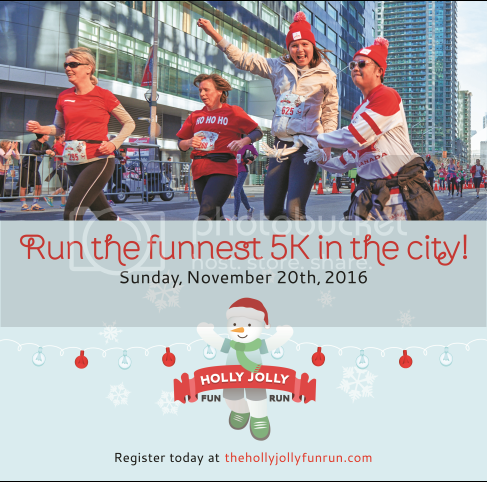 If you love running you can still join the annual Holly Jolly Fun Run! 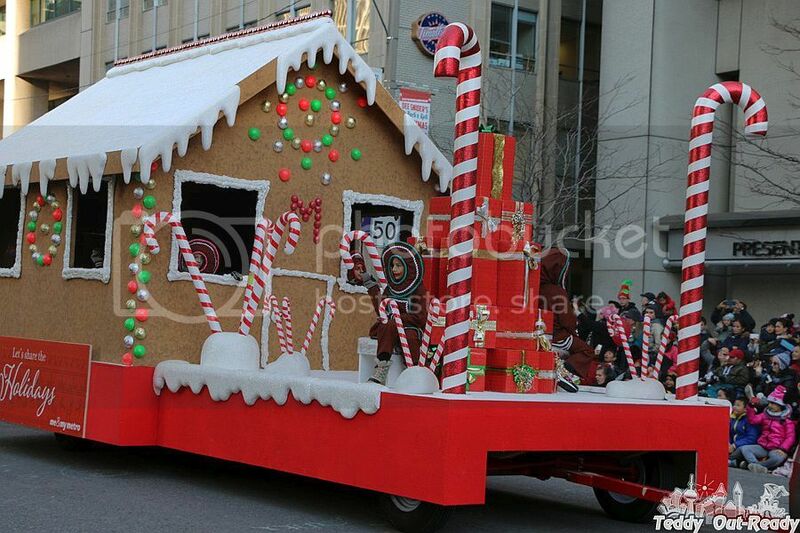 It’s just 5k and you’ll run along the same route as the Santa Claus Parade. Thousands will cheer you on as you show your festive spirit! The registration closes November 15. This year I am happy to be a parade participant and walk with Disney float. Teddy is looking forward to meeting Santa and has his letter ready. 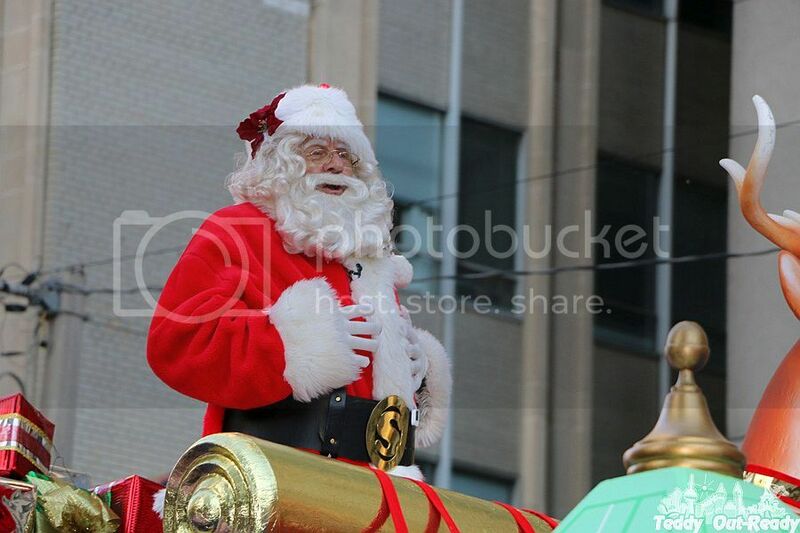 See you on Sunday, November 20, hopefully the weather will be nice and we all enjoy 112th Toronto Santa Parade.